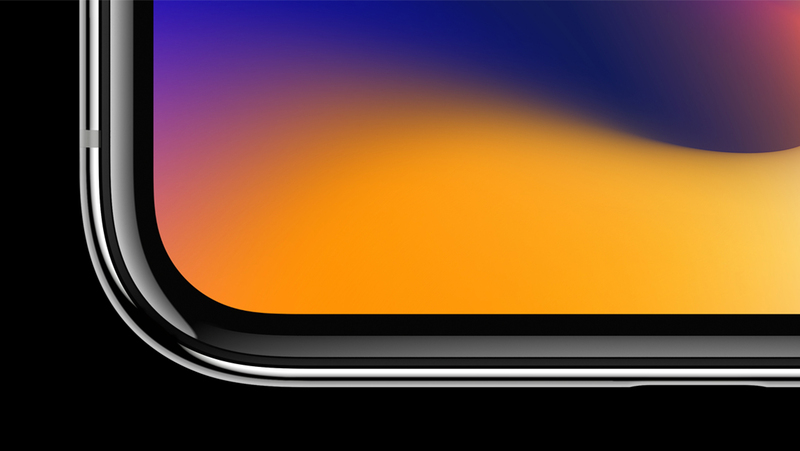 Apple is currently the partner of Samsung Display for the latter’ OLED screens that are incorporated in the iPhone X and most likely the iPhone X Plus coming in 2018. However, this exclusive partnership might be threatened thanks to Chinese OLED manufacturing giants like BOE that are making huge investments and attractive conditions to force companies like Apple and other phone makers to choose different sides. Research conducted by IHS Markit reveals that Chinese manufacturers are making efforts in the form of mammoth-sized investments to set up OLED production that will eventually take away the market share from companies like Samsung Display and LG Display. Samsung Display currently holds a non-competitive market share in the OLED business for mobile devices but giants like BOE could challenge the Korean firm’s stronghold. According to IHS, the market in the year 2022 for Chinese companies will be around 35 percent, up from this year’s 7 percent. Samsung is expected to lose 35 percent of its market share during this 5-year period. This is actually the kind of competition that Apple would be waiting for as more players for a particular component means that the company will have better leverage options and will be able to negotiate more for an OLED screen unit. Apple was also reported to have been approached by BOE for an exclusive OLED screen business deal, which will put Samsung in a spot of bother if it does go through. Other Chinese manufacturers such as Huawei, Xiaomi and OPPO will most likely side with BOE because being a local manufacturer, it could provide them with attractive deals for incorporating OLED display tech on their devices. Do you think Samsung’s market share will be threatened by the rise of the OLED manufacturing giants like BOE? Tell us your thoughts down in the comments.